deliver reliable, consistant inspections time after time. 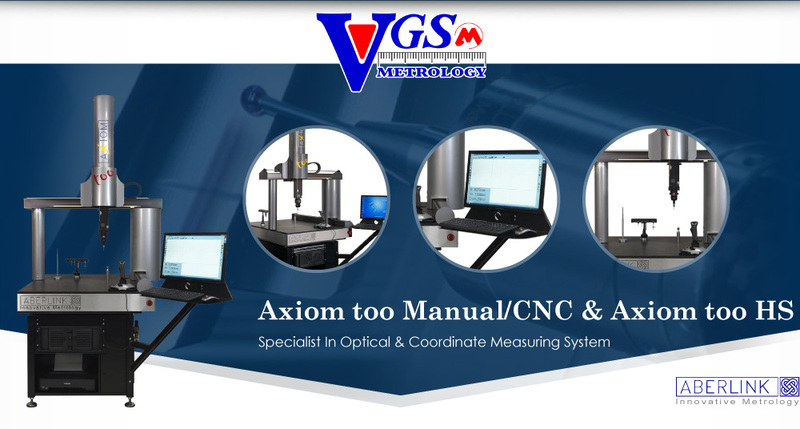 Project X is available as either a manual machine or with full CNC control. Project X is different. 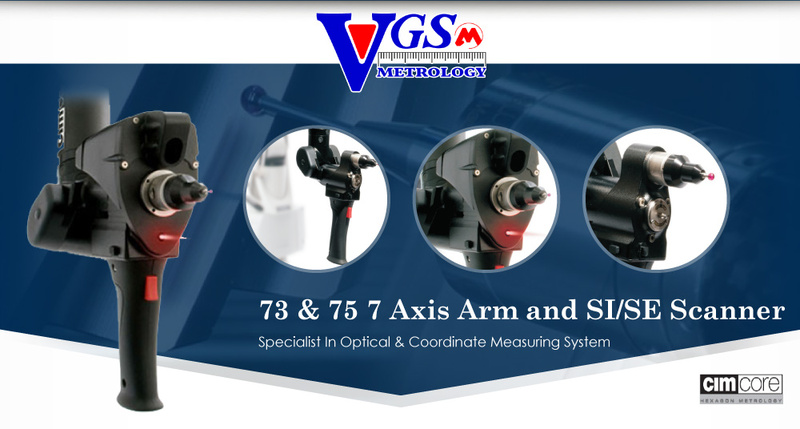 It utilises a totally new, patented technology XY scale, that records not only X and Y position but also any rotational movement of the camera system. In addition, this is an absolute scale system, which means as soon as you switch on the machine it knows exactly where it is - no need for referencing. The camera is free to glide around the measurement area mounted on a simple air bearing system, without any worry about constraining the mechanics to avoid losing accuracy. Components can be placed on a glass table and remain stationary, whilst the camera is moved around taking measurements above. 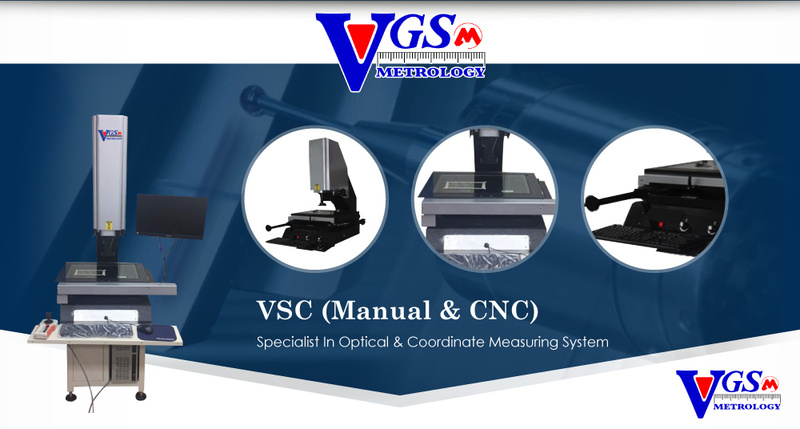 There is no need to secure the component on the table as there would be on a moving stage machine.